To reduce machine cycle times and to increase the efficiency of positioning and drive systems the choice of the adequate encoders and electronics is an important factor. The requirements are fast changes of direction for linear or rotation moves, high-precision position data, no reference runs. 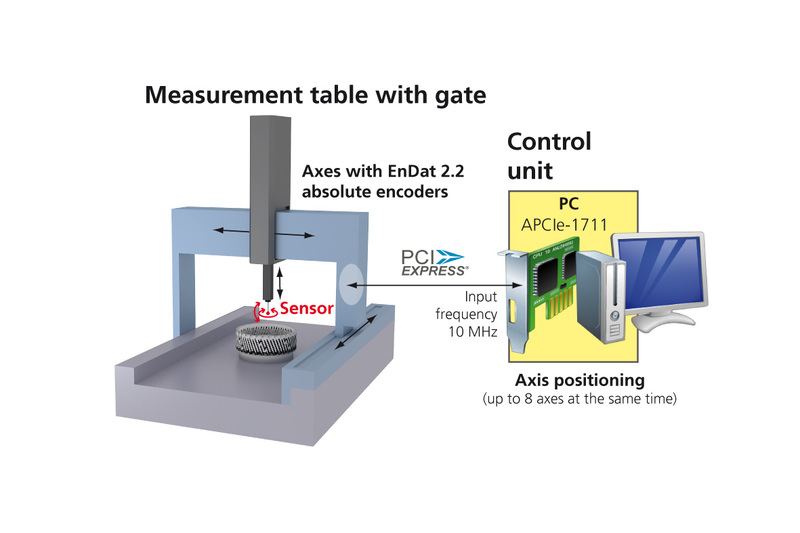 ADDI-DATA offers a wide range of counter systems for the acquisition of incremental, sin/cos and absolute encoders. Protocols include BiSS, SSI or EnDat2.2.